Great things come in small packages. 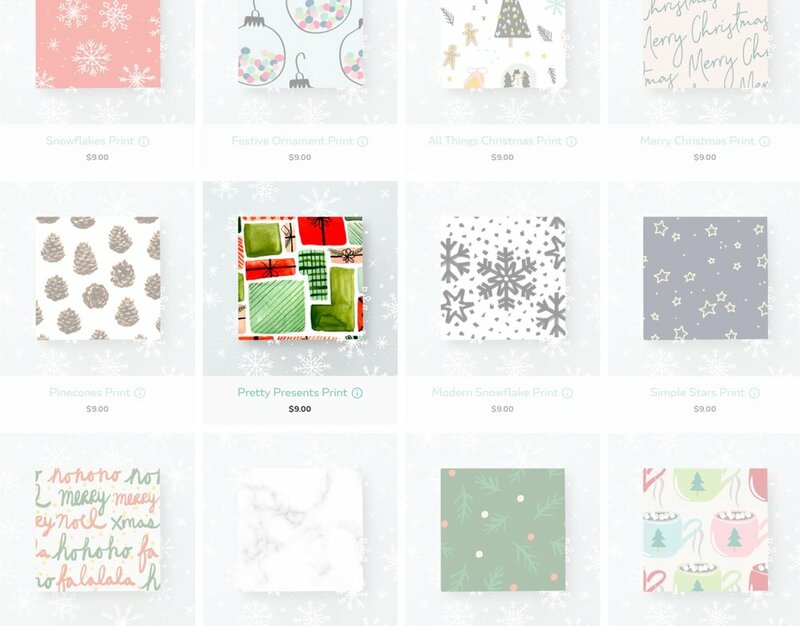 Curated gift company Greetabl licensed my Pretty Presents print for multiple holiday seasons. Pattern was featured in their holiday marketing campaign on Instagram and their blog. This festive print has a vintage vibe and was hand-painted in watercolor and ink. Available in a repeat pattern.